We asked Tom Johnson, the trainer at the Aroma Academy in the United States, to share some facts and insights about the nature of Aroma as it relates to the appreciation and enjoyment of Bourbon. 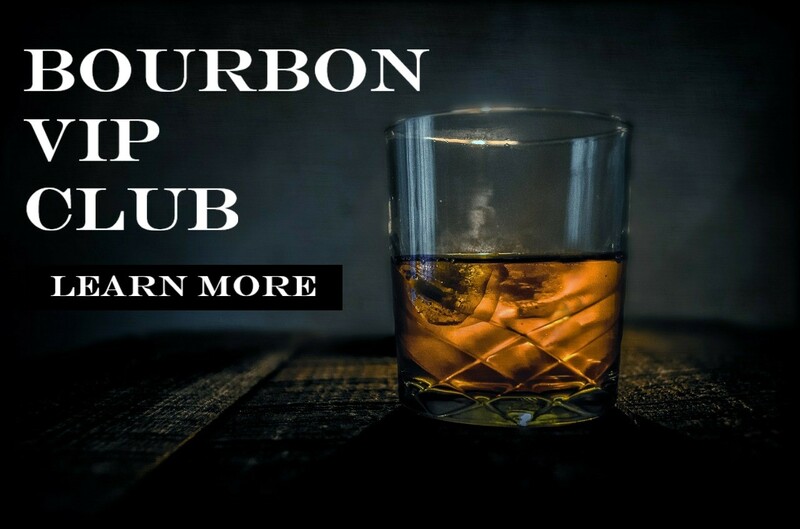 Tom delivered with the following list that will blow your mind, clear up some common misconceptions, and even stop your palms from sweating next time someone asks what you’re “picking up” on the nose of your favorite Bourbon. Enjoy! 2Human beings have about 6-10 million olfactory receptors in the nasal passages. That compares to more than 100 million for dogs. 3Women in general have about 40% more olfactory receptors than men. The increased sensitivity and precision of the female nose is a big reason why women are rapidly moving up in the business of distilling, particularly in positions that require sensory assessment of spirits. To learn more and train your brain on the common aromas in a glass of Bourbon, stop by our shop and pick up a Bourbon Aroma Training kit from the Aroma Academy. Tom Johnson is the trainer for the Aroma Academy in the United States. Aroma Academy teaches drinks professionals how to properly assess fine wine and spirits. Follow him on Twitter @AromaAcademyUS.